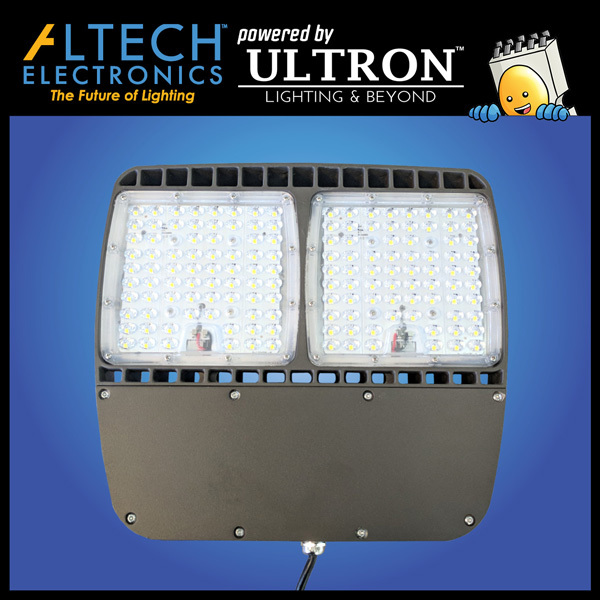 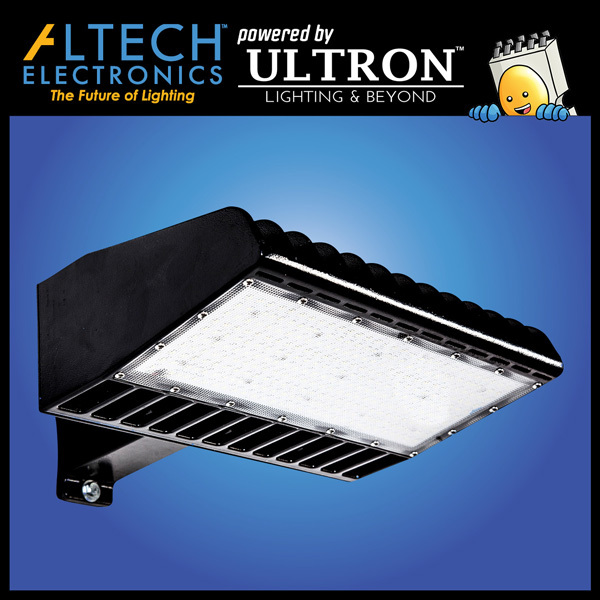 Altech’s 120 Watts LED Street Light are becoming the primary selection for governments around the world looking to brighten their roads. 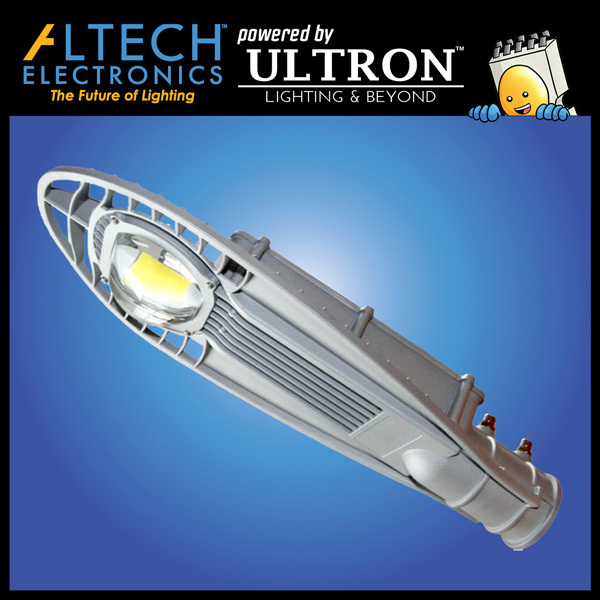 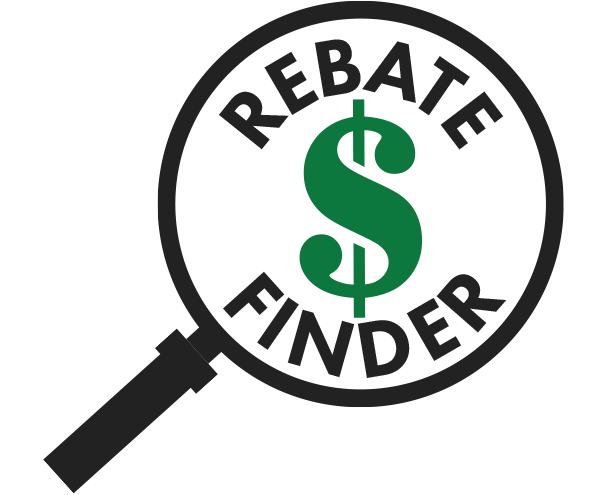 Topped with an unmatched 10 year wrap-around warranty and 130 lumens per watt, the exquisite design of the model is only matched by its illuminance on the asphalt. 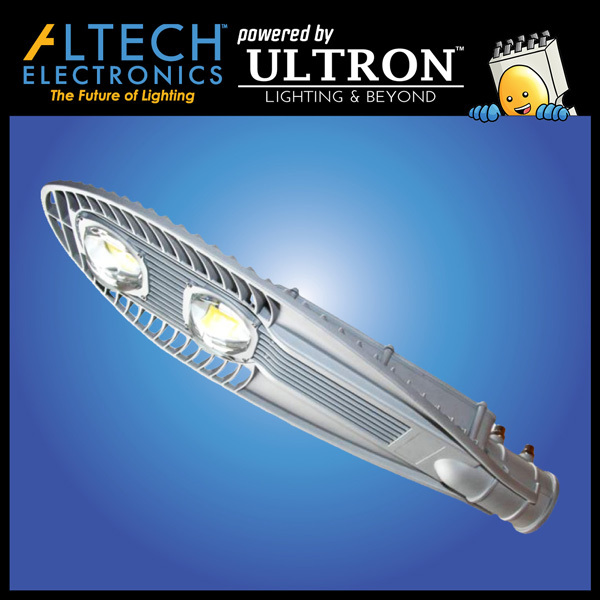 From large cities and freeways to small neighborhood and backroads, Altech’s LED Street Lights ensures the safety and security of every citizen.